Dentures are a removable plate or frame holding one or more artificial teeth. They can be made from acrylic, nylon or metal frames. 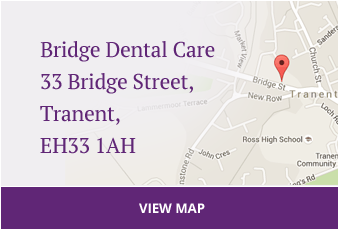 At Bridge Dental Care we offer NHS Dentures which can be full dentures, partial dentures or cobalt/chrome plate dentures. 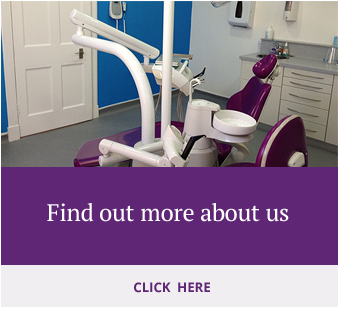 Privately, we also offer flexi dentures, implant retained dentures and acrylic dentures which are made with more durable and aesthetic teeth. The flexi dentures are made from valplast, a flexible plastic which people find more comfortable in their mouth. They tend to be more flexible and are more aesthetically pleasing. increased retention allowing almost normal eating and increased security and confidence whilst wearing them. Dentures can be made for immediate placement following a tooth extraction which is particularly important to those who are having a tooth removed at the front of the mouth.